Wall art, also called printed wallpaper, is quickly becoming a popular way to add life to boring walls within your business in Riverside, CA.. Whether one wall or all the walls in your business, you can finally add that splash of color that makes your business unique. Let’s take a look at the some of the uses and features of printed vinyl wall coverings. Consider printed vinyl wall coverings as a blank canvas for which to paint on, only without the mistakes. With printed vinyl wall coverings we correct any issues on the computer before printing out onto our vinyl canvas for installation. Because of the versatility of materials and textures you can use printed vinyl wall coverings just about anywhere and because it’s covering such large areas, this sky really is the limit when it comes to design. Would you like a nice Italian scene at your restaurant? A cityscape scene at the bank? A skyscraper under construction in your architect office? How about an activity wall for children at a daycare with games and activities for them to do right on the wall! As you can see you can let your imagination go because the only restriction that we have is imagination when dealing with a canvas the size of a wall. 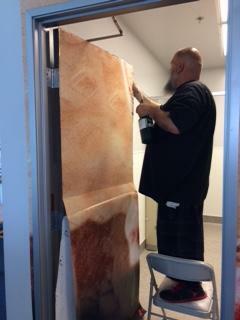 One thing that makes printed vinyl wall coverings in Riverside, CA. so versatile is the types of vinyl that Precision Sign and Graphics can print upon. Matte, satin and standard are types of material options that are utilized for most walls with standard traffic and lighting. If the wall is exposed to direct sunlight or lighting that is directed at the walls, matte finish would be the better choice. However, for walls that are not exposed to direct lighting, satin finishes allow vibrant colors to really shine through. For high-end establishments and banks, depending on the artwork, a canvas texture can be utilized to make the wall really feel like a true painting on a canvas, giving that upscale boutique look. 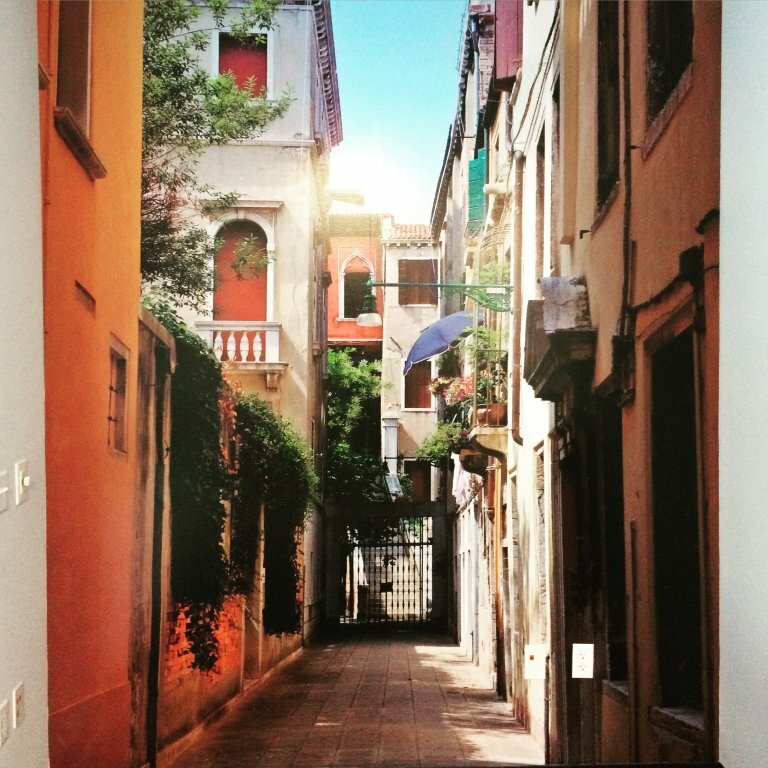 Naturally UV protection can be added for walls that are in direct sunlight to help preserve the colors. What really makes the difference is the artists and craftsmen at Precision Sign and Graphics. Our graphic design artists utilize design techniques that set us apart from our competitors. Couple their unique design talents with state-of-the-art design software and technology and you end up with the perfect product every time. Our installers understand the types of surfaces that we apply to for proper prep, treatment and application of your printed vinyl wall covering. This knowledge and prep work will keep your printed vinyl wall covering from peeling and requiring return visits for reapplication. The experts at Precision Sign and Graphics can work with your business to help bring your vision to production. 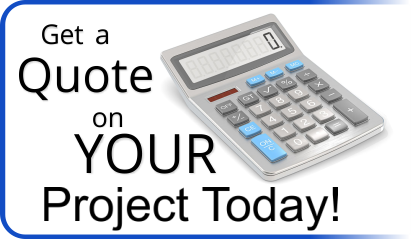 With a short meeting we can help determine what you are envisioning, craft a plan for completion as well as a cost estimate. 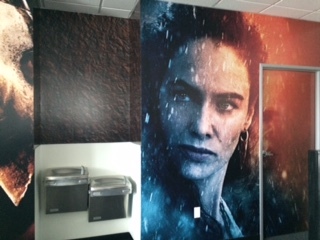 We think that you will find that printed vinyl wall coverings for your Riverside, CA. business is actually an affordable alternative to other forms of wall decorations and will really help to give your establishment that wow factor from your customers. Floor your Customers with our Vinyl Floor Decals – Riverside CA.